According to the newly released schedule of Celebrity Cricket League 2015, there are some changes that are made by the officials. 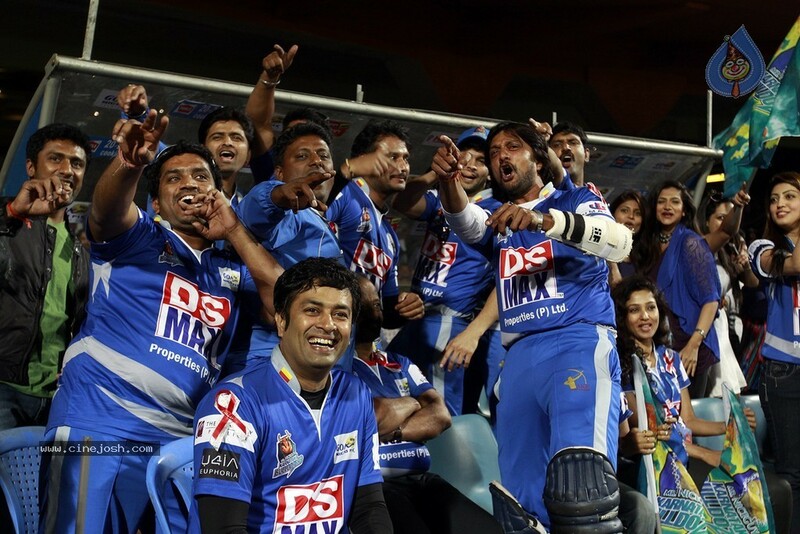 The Celebrity Cricket League 5 has been rescheduled and there are no changes made on a larger scale. CCL 5 will be begin on the right date as fixed recently, the mega event will be starting on 10th January and final game of this event will be played on 1st February, 2015. All the matches will be played as per their meetings assigned in pioneer fixtures. There are some changes made in two team matches Bengal Tigers and Karnataka Bulldozers. The date, time and venue of their teams are the same as scheduled in the previous fixtures table by the official. 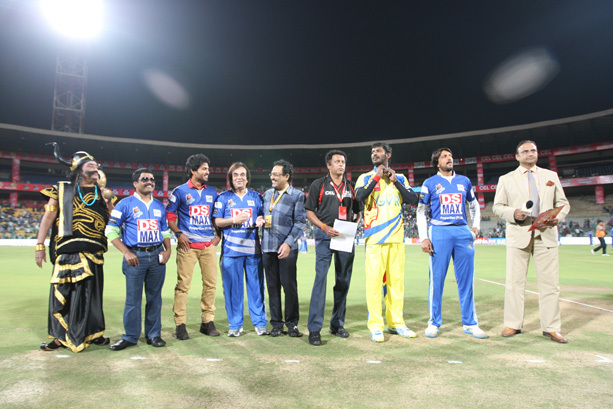 The 2nd match of Celebrity Cricket League 2015 had to play between Bengal Tigers and Bhojpuri Dabanggs on 10th January, 2015. Now the matches of Bengal Tigers have been replaced by the Karnataka Bulldozers team.